Listen, I'm not just trying to sell you an e-book. I became a Surgical Tech in the 1980's. I've traveled from coast to coast, trained in some of the largest hospitals and Trauma Centers in this country, and spent 10 years in the U.S. Air Force, (which, by the way, is where I was trained in Surgical Technology). It’s the insider’s technique that will help you get through every case like a champion. 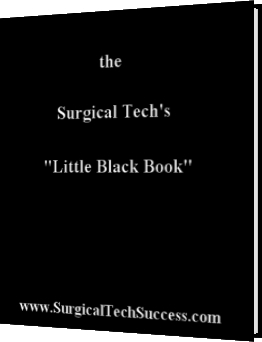 As a Military trained Surgical Technologist, with over 20 years in the medical field, founder & CEO of SurgicalTechSucces.com, and seasoned veteran in the world of surgery, Mr. 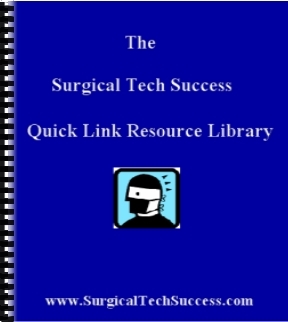 Prince has put together a complete handbook and “how to guide” dedicated to the Success of the Surgical Tech to include potential students, current students, new grads, and experienced Surgical Techs.